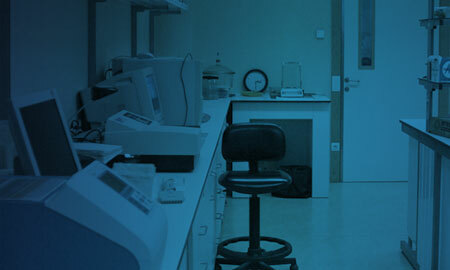 MARINNOVA offers a fully equipped analytical laboratory, i.e., Segmented Flow Analyzers (SFA), Atomic Absortion Spectrometers (AAS), Liquid Chromatography-Mass Spectrometry (LC-MS/MS), Gas Chromatography-Flame Ionization Detection (GC-FID), Organic Elemental Analyzer-Isotope Ratio Mass Spectrometer (EA-IRMS), that enables the quantification of a vast array of compounds in different matrices. - Elements: N-Total; NO2; NO3; NH3; P-Total; PO4; others on request. - Pack 200 Euro: Reference value for the samples set 50-100. - Pack 1000 Euro: Reference value for the samples set >100 sample. - Pack 200 Euro: Reference value for the samples set 10-25. - Pack 1000 Euro: Reference value for the samples set >25. The price per sample may vary according to the protocol to be implemented. - Pack 500 Euro: Reference value for the samples set 50-100. - Pack 2000 Euro: Reference value for the samples set >100. - Pack 500 Euro: Reference value for the samples set 20 - 50. - Pack 2000 Euro: Reference value for the samples set > 50. For difficult samples (GF/F filters, sediments) the price has an increase of 20%. - Pack 500 Euro: Reference value for the samples set 400 - 1000. - Pack 2000 Euro: Reference value for the samples set > 1000. - VAT is not included.